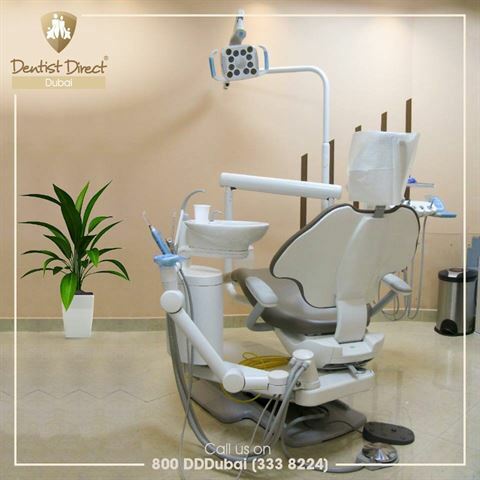 Achieve a brighter, better-looking smile with Dentist Direct’s special promotions of Zoom Whitening and Home Whitening, that includes a scale and polish with the dentist. 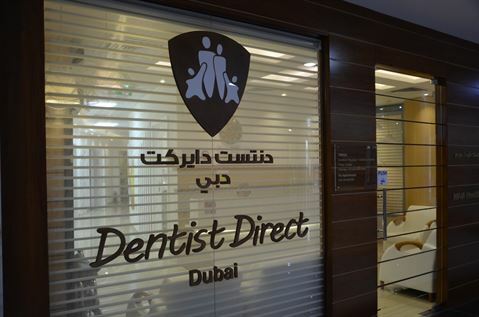 Dentist Direct Dubai, is a U.K based dentistry located in Barsha Heights, Dubai. 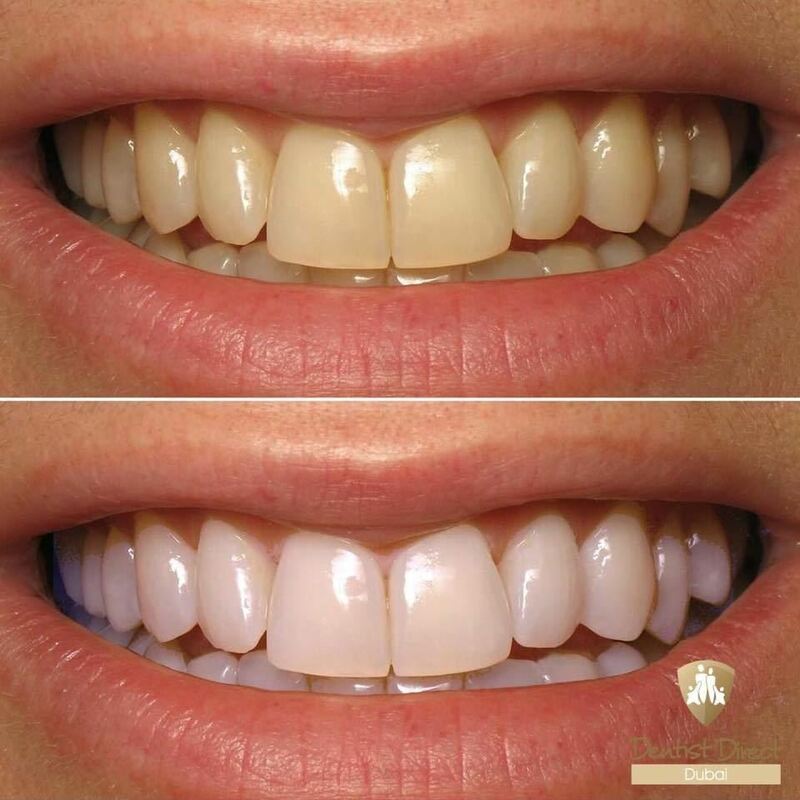 Restore a naturally bright, white beauty to your smile with Zoom Whitening and Home Bleaching! If you have questions about these treatments and know more about what we offer at Dentist Direct Dubai, please call +971 4 4559398 or +971 56 1923093 or visit the website at www.dentist-direct.ae or make an appointment using our online form.